Junk Removal Airdrie | JUSTJUNK | Book Online Today! If you are looking for the ultimate hassle-free junk removal service, we have it! The JUSTJUNK Airdrie team will provide you with an efficient and convenient junk hauling service. All you have to do is point out what needs to go and let the junk movers take care of all the lifting and loading. We can remove almost anything from anywhere on your commercial or residential property. With fully trained and highly experienced junk haulers, you never have to worry when you call the junk removal Airdrie, Alberta, Canada team. Our all-inclusive service is matched by our all-inclusive pricing structure! The junk removal Airdrie team has worked hard to create a junk disposal service that always brings you the lowest prices, guaranteed. We provide free, on-site estimates at no obligation. By doing this, we are able to see the exact amount of space your items occupy in the truck so you never have to pay for unused space. The junk movers will give you a quote and as long as you’re happy with that, we can do the removal for you immediately! 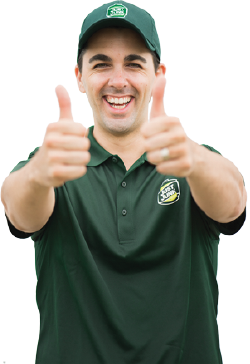 Let the junk removal Airdrie, AB, Canada team do the job for you at the lowest price, guaranteed! Recycling and donating are an important part of the JUSTJUNK Airdrie experience. As members of the community, we always ensure that any recyclables are sent to the proper facility. Any items in good condition that come from your junk collection, junk clearance or junk promotion are sent to local charities. 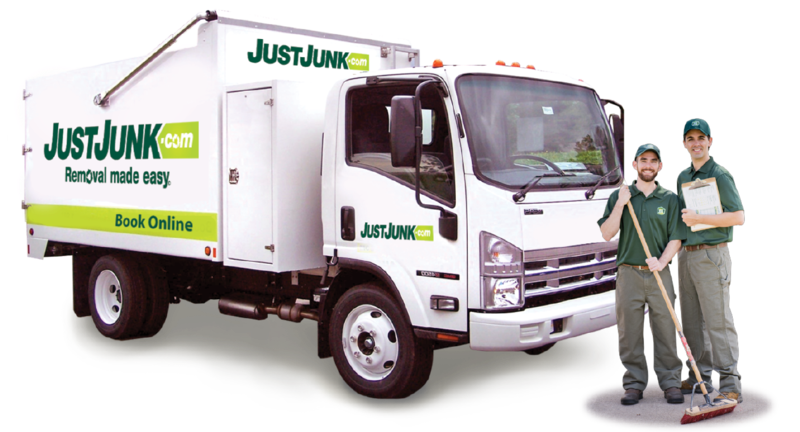 To book your junk removal appointment with JUSTJUNK in Airdrie, all you have to do is call 403-410-0822 or book online! 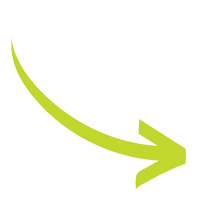 The junk removal Airdrie team can provide same or next day service.